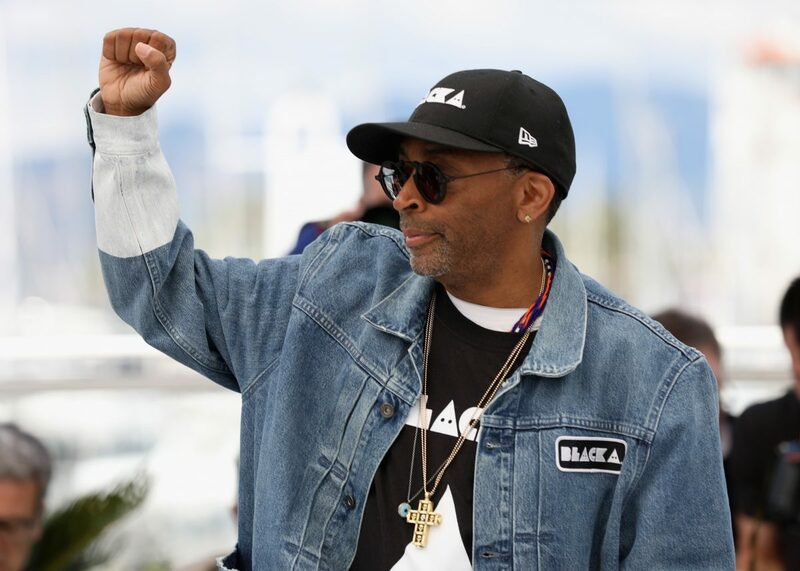 In a week that has seen high-profile politicians from Virginia get exposed while wearing blackface, iconic filmmaker Spike Lee is not pulling any punches in what he thinks about people such as Gov. Ralph Northam. In a wide-ranging interview with Politico, Lee was asked if Northam – who first copped to the infamous 1984 yearbook photo before oddly claiming it wasn’t him – should get a pass for claiming to have learned from his mistake. Lee’s film BlacKkKlansman has been nominated for six Academy Awards and that film – as have many of his classic films – highlighted the history of blackface in the U.S. and how it is inappropriate no matter what the decade was. He also challenged the notion that racism like this was over when President Barack Obama took office in 2009. “I was not one of those individuals who was hoodwinked or bamboozled into thinking that when my brother Barack Hussein Obama put his right hand on Abraham Lincoln’s Bible there would be a magical moment and we’ll enter the post-racial world,” Lee said. “I wasn’t going for it. Hell no. I do not believe that for a second. Another lie, another false narrative.